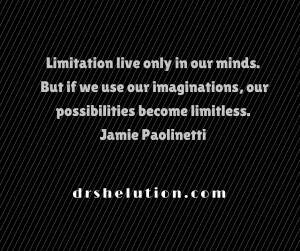 Great Quotes: Limitations live only in our minds. 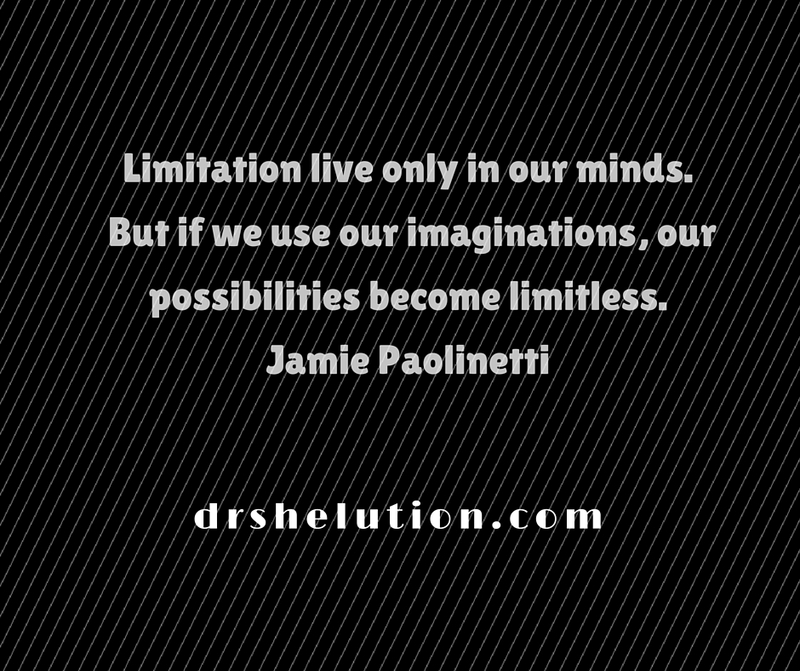 This is a great quote by Jamie Paolinetti. 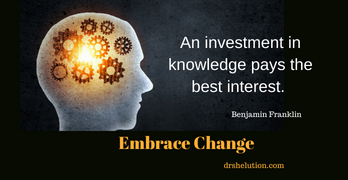 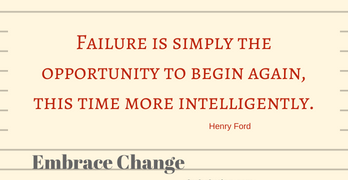 For more great quotes check out our “Quotes Page”.